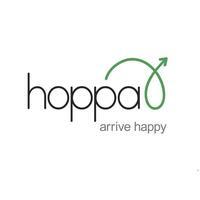 Holiday Taxis - www.holidaytaxis.com 1. 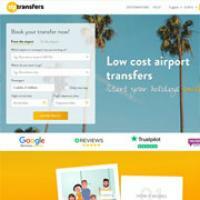 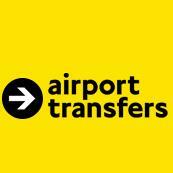 Airport Transfers - www.airporttransfers.co.uk 3. 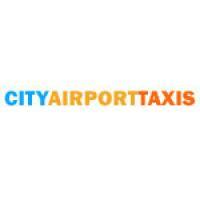 City Airport Taxis - www.city-airport-taxis.com 4.